A sensitive touch which is comparable to ‘all wood’ blades. 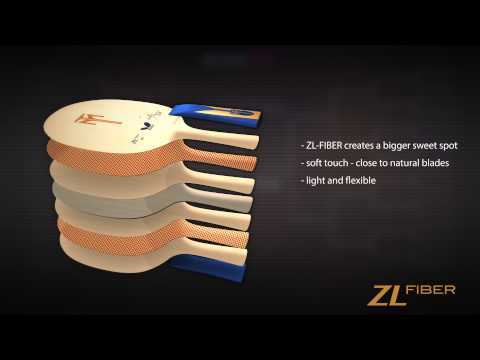 ZL Carbon for added flexibility. Adds control to the spin orientated player.